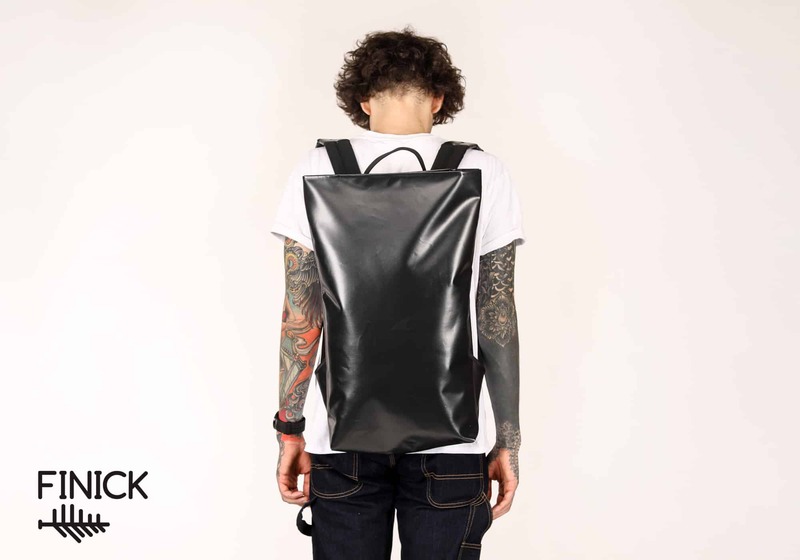 Backpack Finick T1001 Black – Finick – самые прочные рюкзаки. 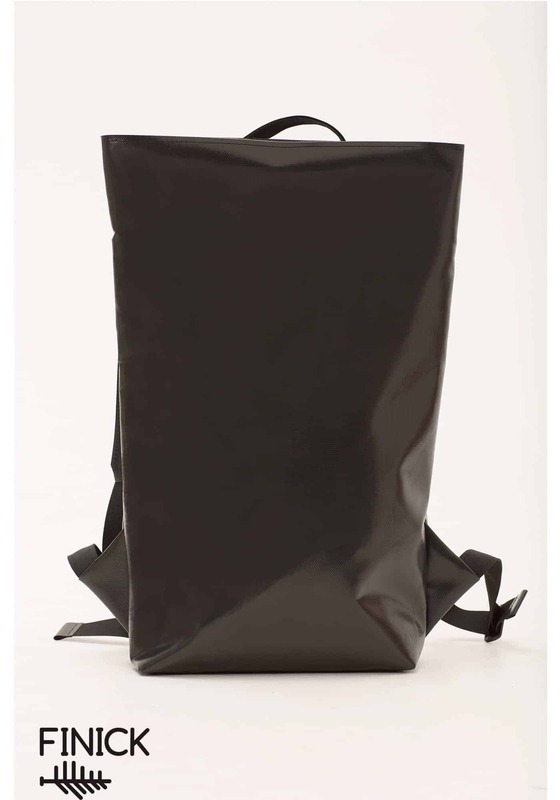 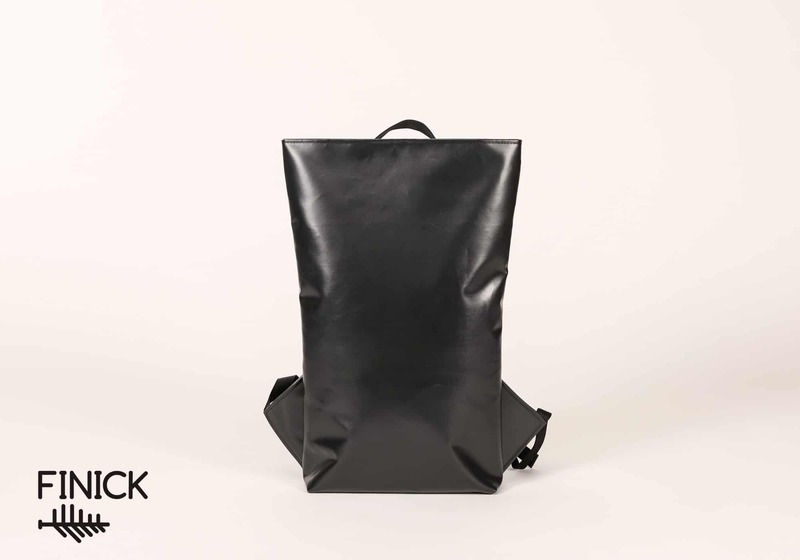 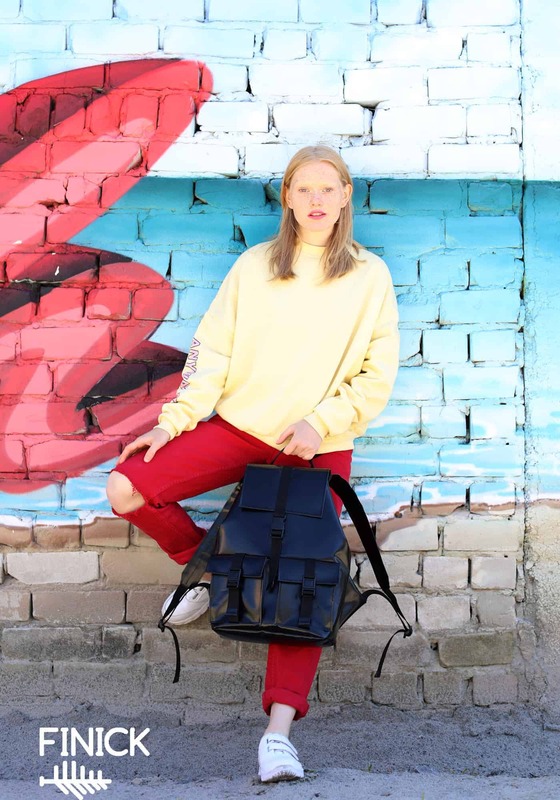 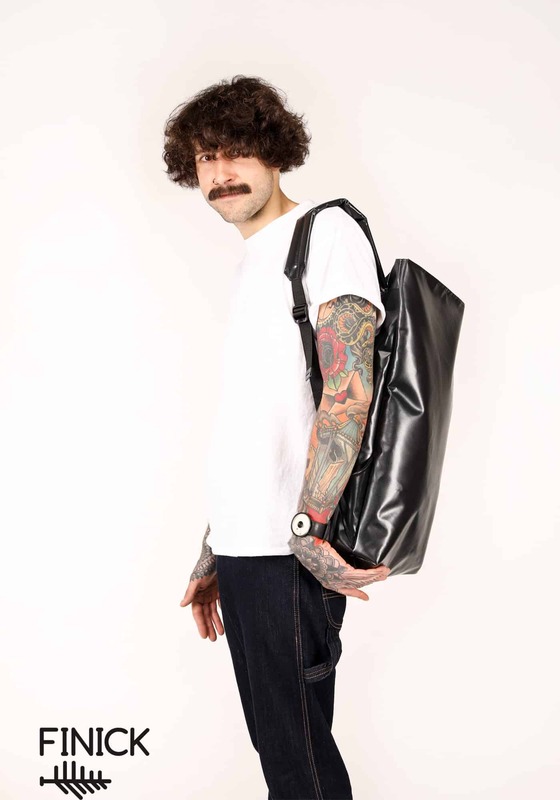 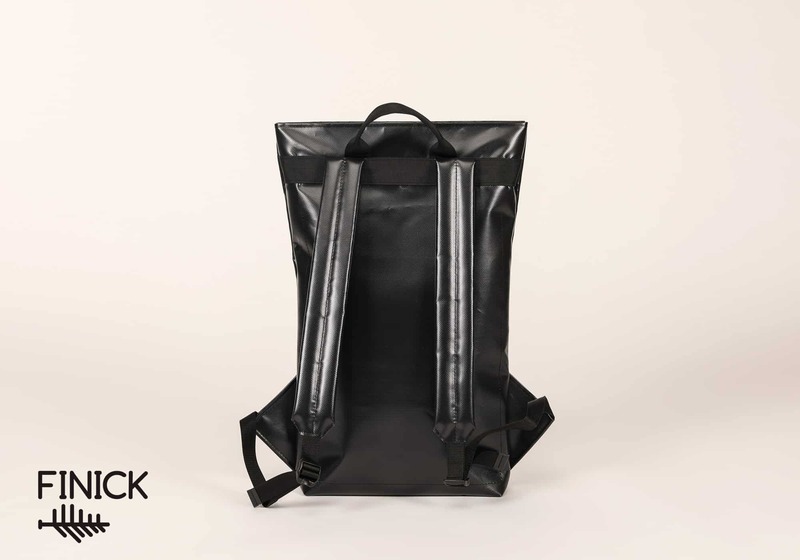 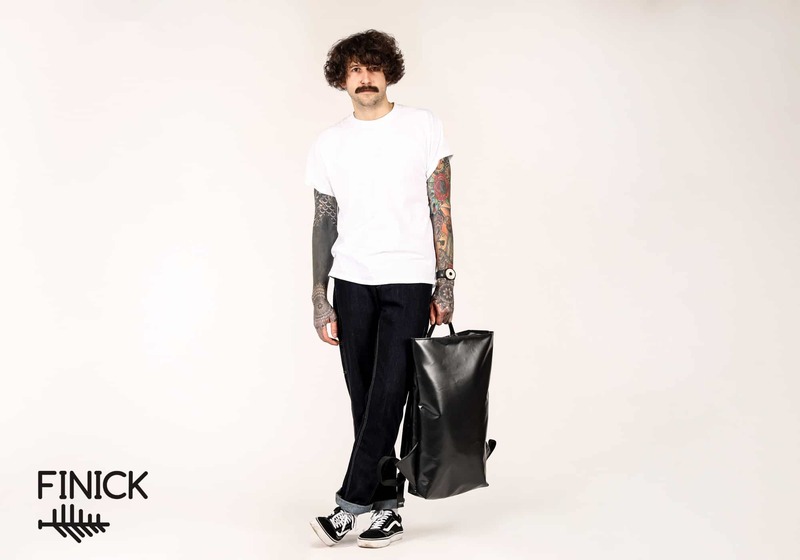 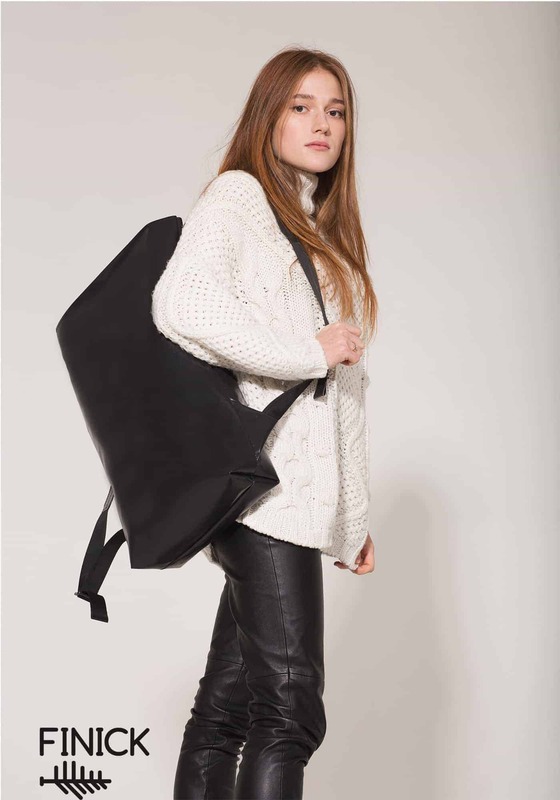 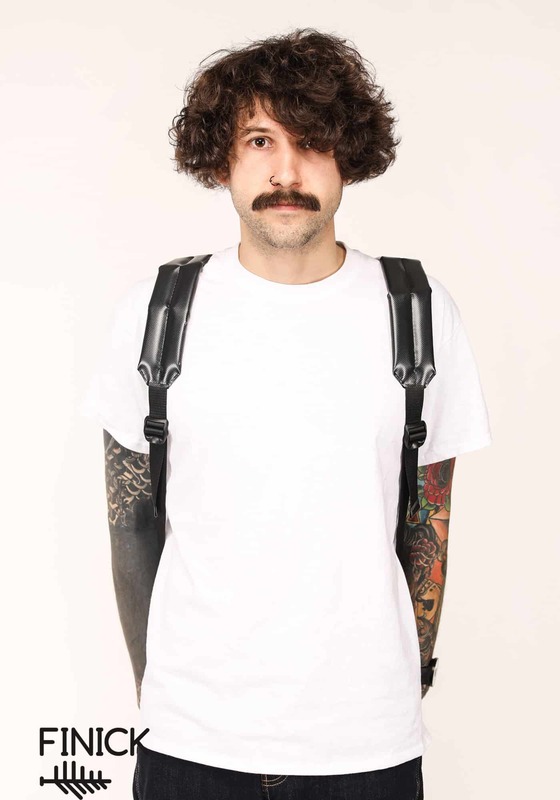 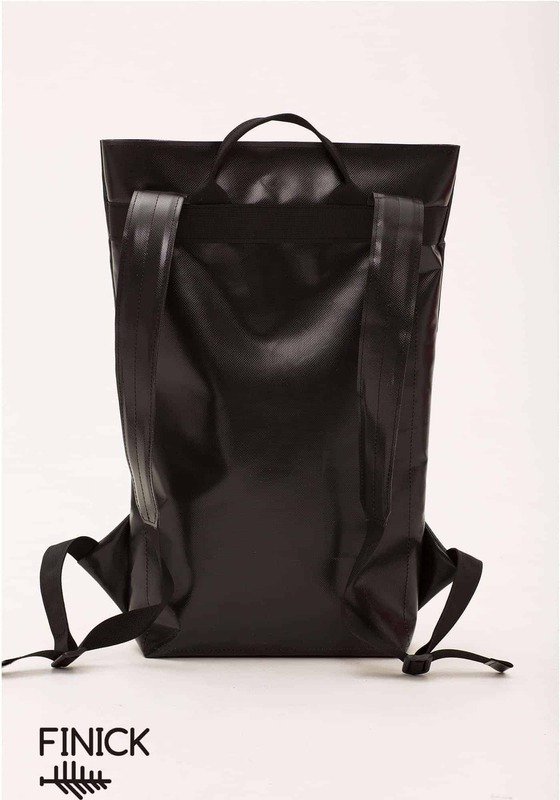 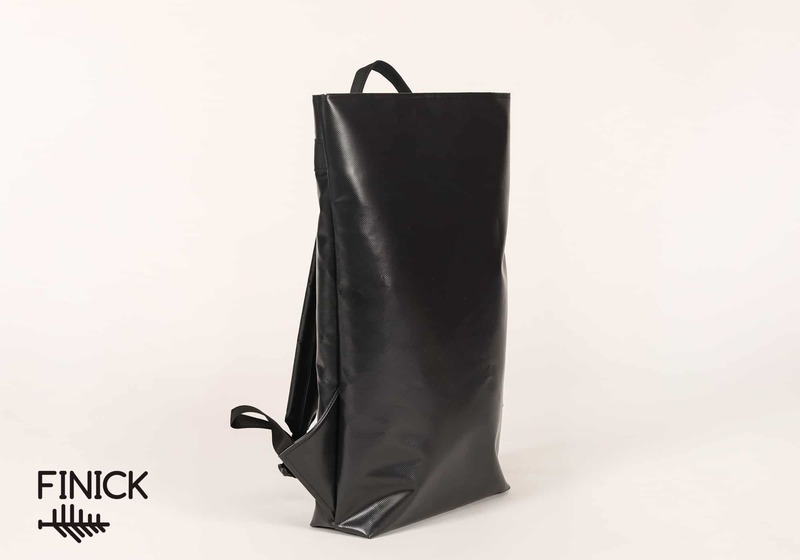 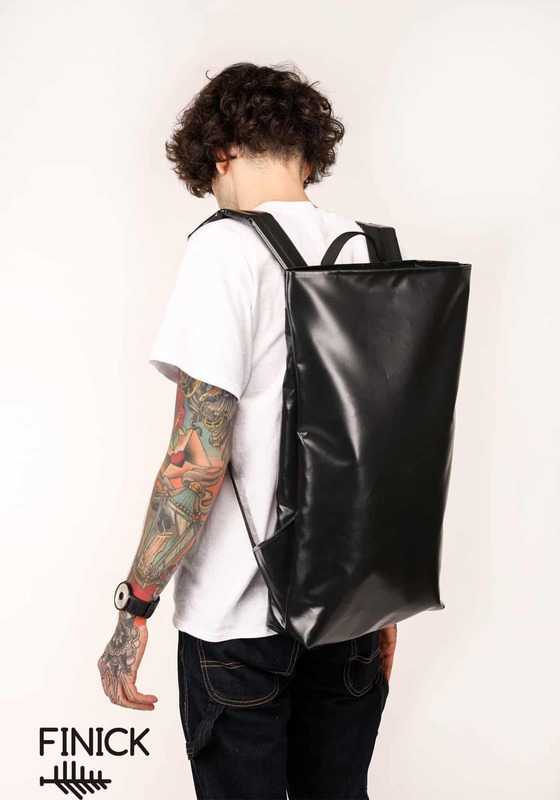 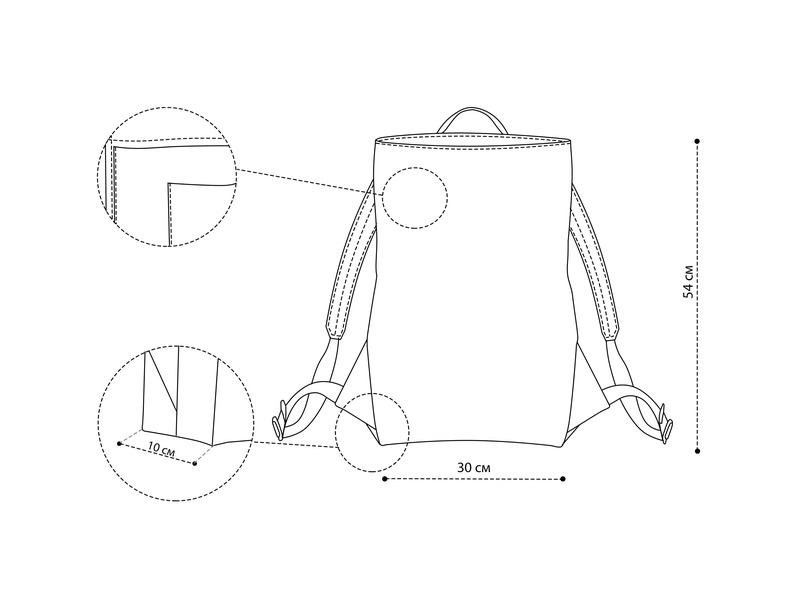 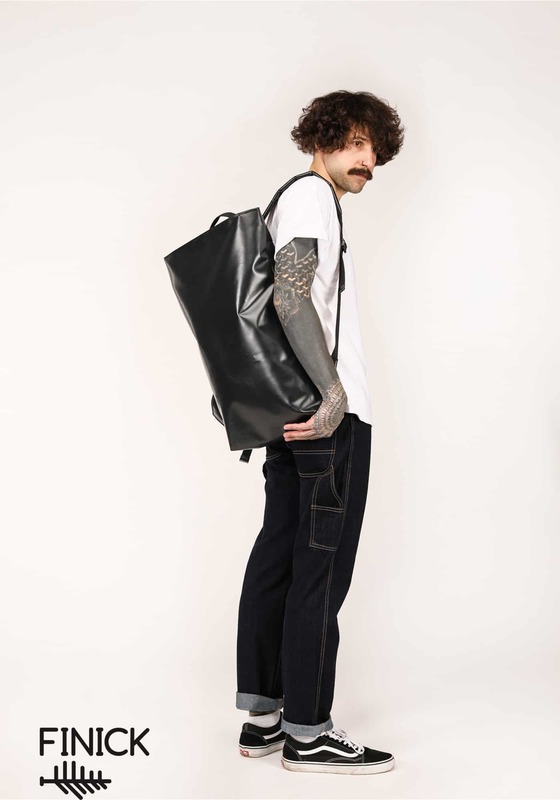 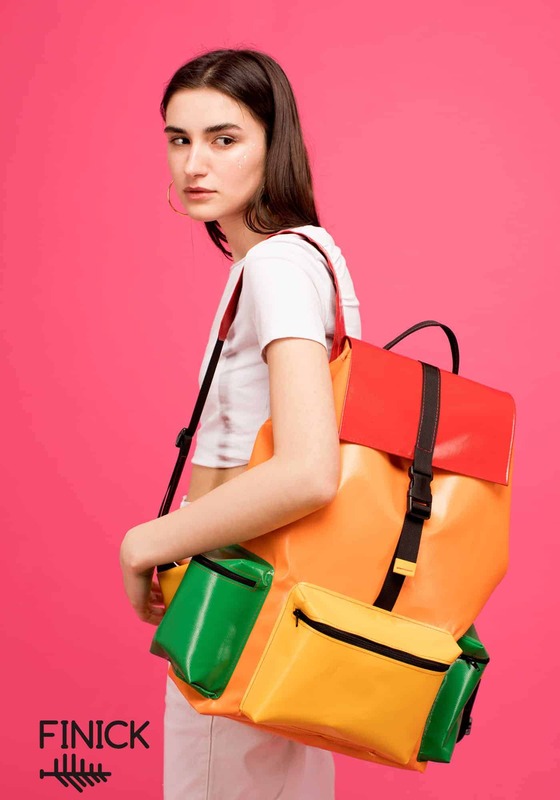 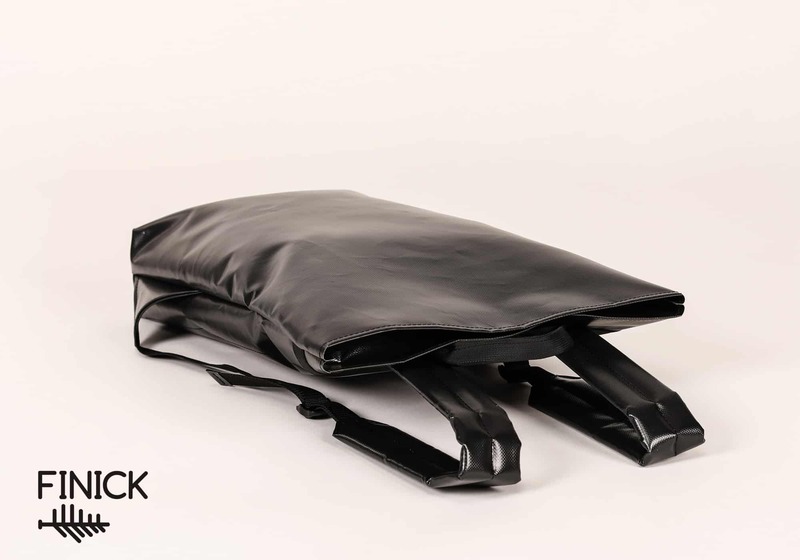 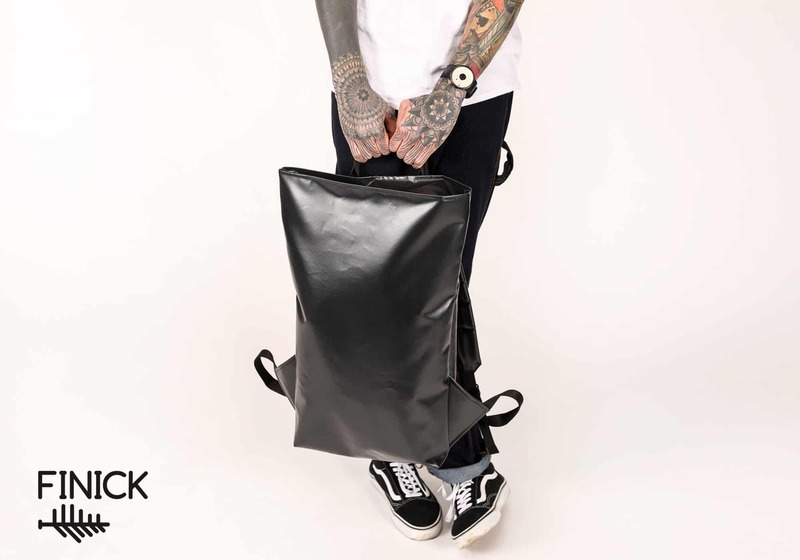 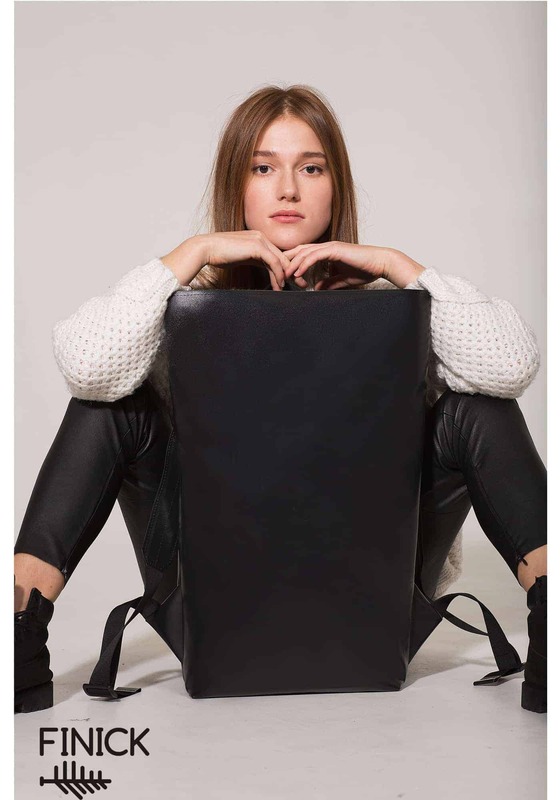 Backpack of minimalist and laconic style, 54 x 30 x 10 cm. 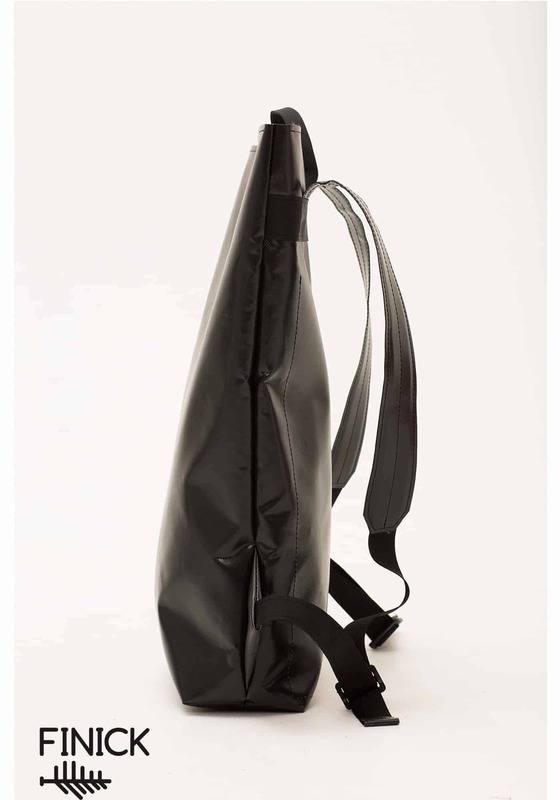 The main compartment closes with a zipper, strong straps withstand the heavy weight of your things.